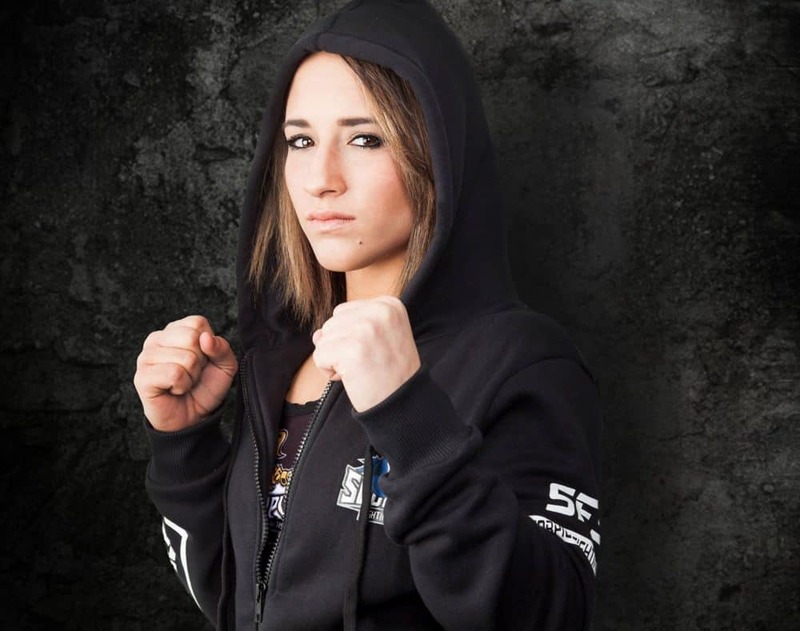 North America’s leading all female mixed martial arts promotions, Invicta FC, just bolstered their atomweight division today with the signing of undefeated prospect Alesha Zappitella. Nicknamed “Half Pint” due to her 4’11” stature, Zappitella joins Invicta veterans Jinh Yu Frey, Ashley “Smashley” Cummins, Amber Brown and Herica Tiburcio inside of an unapologetic talent rich division where the crown was recently vacated by Ayaka Hamasaki, who moved up to strawweight last year. “Being signed to Invicta means a lot to me, it’s the biggest promotion for women. It’s the next step to being signed to the UFC; UFC’s always pulling girls out of there,” Zappitella said in a video post on her Instagram account. An Olympic Wrestling Team Trials Qualifier in 2016, Zappitella is part of Scorpion Fighting System in Brighton, Michigan — the same gym that is responsible for giving us former TUF Season 23 finalist Amanda Cooper. Invicta will return to UFC Fight Pass on March 24th when Mizuki Inoue and Virna Jandiroba battle for the vacant strawweight title in the main event of their 28th event. The event will take place inside of the Union Event Center in Salt Lake, Utah — a semi-rare departure from their usual home in Missouri where the majority of their events have taken place. The nine-fight card will also feature a flyweight co-main event between DeAnna Bennett and Karina Rodriguez along with the Invicta debuts of former UFC competitors Pearl Gonzalez and Christina Marks.